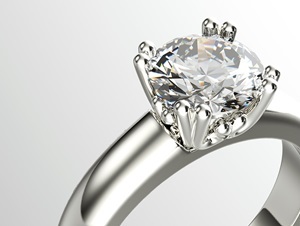 We know how divorce can affect every aspect of your life. Whether you're struggling with the decision to end your marriage, navigating the legalities, or starting to rebuild your life, it can be mentally challenging and emotionally exhausting. Our mission is to help and support you through all the stages of divorce and beyond. We’re here when you need us most. 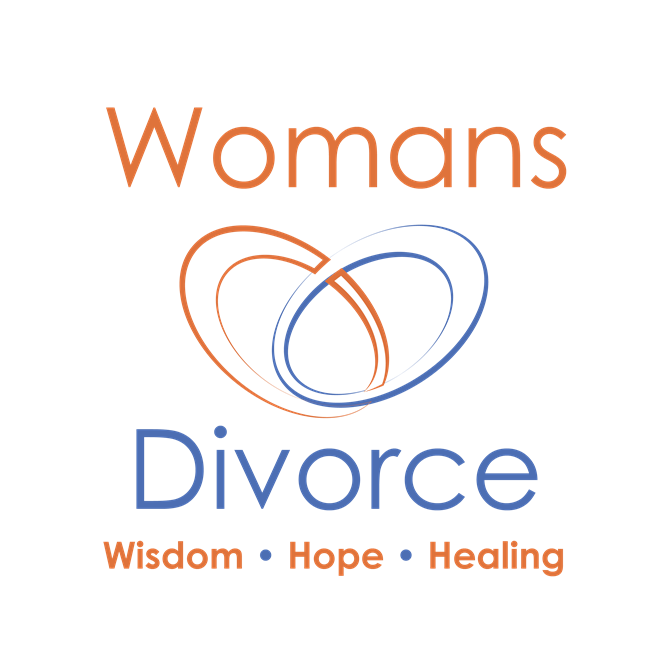 WomansDivorce.com was established in 2001 to provide divorcing women the information and know-how they need to understand and make the best decisions during the legal process. Plus we offer the support tools to help ease their transition into the next chapter of their lives. 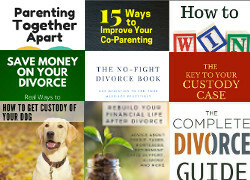 Over the years, WomansDivorce.com has become the premier divorce site for women on the internet. We're here to help you each step of the way, from dealing with the legal process to moving beyond the drama and turmoil so you can lead a fulfilling new chapter of your life. We have gathered a group of renowned legal professionals, child psychologists, life coaches, financial experts and writers to contribute their expertise so you can make informed decisions as you navigate this journey. You'll find that the information on this site addresses the unique needs of divorcing women and is written in a way you can relate to. Discover the mistakes to avoid when splitting up, financial issues to consider when dividing assets and debts, and understand what your rights are not only during the divorce, but afterwards as well. Our experts are committed to answering your questions and providing the essential information you'll need to get through your divorce. 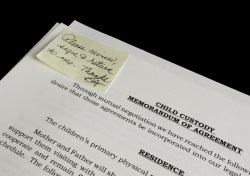 We offer a variety of articles covering the legal aspects of ending your marriage, discussions on child custody, support and visitation, as well as information on dealing with the emotional roller coaster that many women experience and inspiration for starting over. To explore our site, you can start with the main sections listed below. Each section is further divided into different sub-sections relating to that topic. By looking in the appropriate section, you should be able to find information about the issues you are facing. WomansDivorce.com is here to support you! If you’re looking for inspiration, resources and thought-provoking content, check out our weekly divorce survival newsletter.